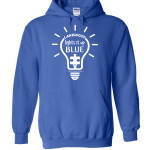 Help support the Lakewood Scholarship Fund and the Autism Programs! 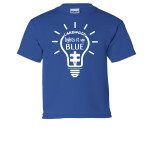 Light It Up Blue Day is a worldwide event celebrated throughout Lakewood Elementary on April 27th . 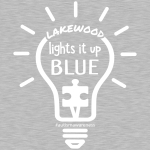 Lakewood is home to West Ottawa’s Autism Program. 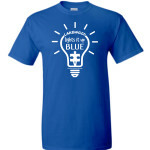 Purchase a shirt to help support your favorite school and a good cause! 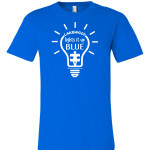 All shirts will be delivered in time to celebrate this annual event in style. 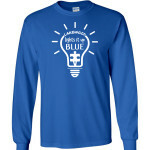 LIGHT IT UP BLUE! 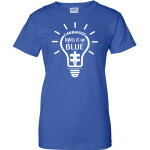 Orders will ship within 10 business days of this fundraiser ending on 04/19.